From mass Industrial systems to smaller solutions. We can advise, inspect, service and repair to current standards and regulations. 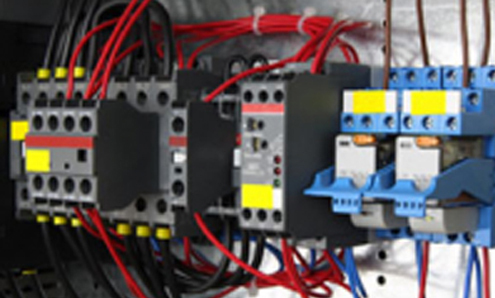 We test the circuits on all electrical installations, giving you peace of mind when you start to use them.